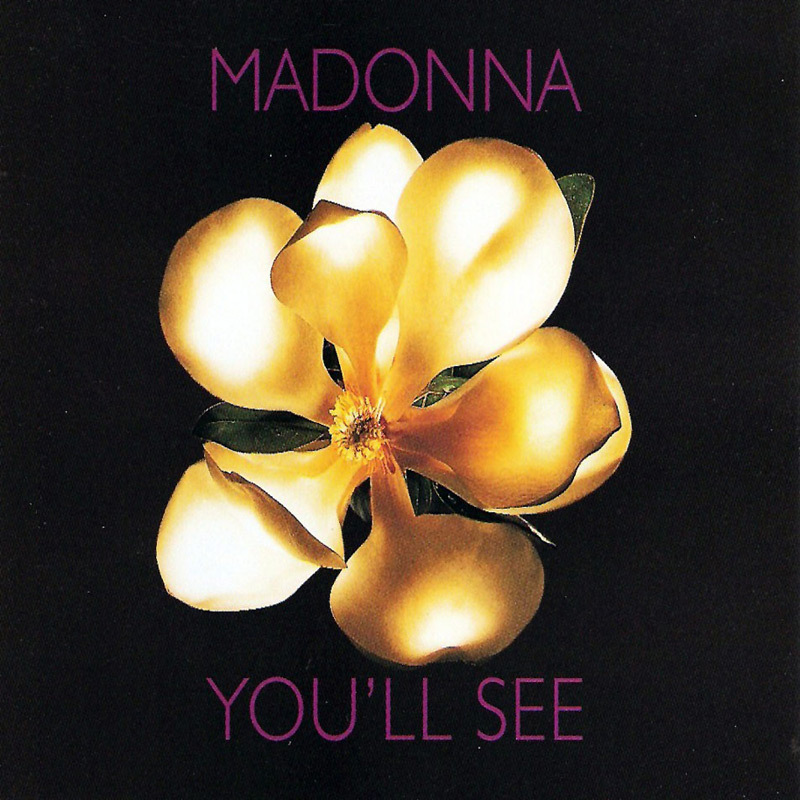 This is the Spanish version of You'll See, which appeared on the maxi-single as well as on the Mexican edition of Something To Remember. It was Madonna's first song which was completely in Spanish. However, many Spanish fans complained about the poor translation. In 2001 Madonna would again translate one of her songs in Spanish: Lo Que Siente La Mujer. Yes, there actually is a video of Veras! Though it wasn't shown on TV much. In the video we see Madonna in a recording studio singing the Spanish song, interlaced with images from the You'll See video.